Alicia didn’t know anyone when her family moved from Kentucky to Harrisburg, Pennsylvania as she was beginning high school. But Kevin says it didn’t take long for the teenager to find her way. Alicia’s cousin Shauntay Jackson told Dateline that Alicia even started a dance program at her high school. After graduating high school, Alicia enrolled at Ohio State University in the fall of 2003 to pursue a bachelor's degree in architecture. A couple of years later, Alicia met Eugene Wilson in the dormitories, according to Alicia’s brother Trevin Jackson. They started dating, and Shauntay says the couple seemed to have a good relationship. As Alicia and Eugene’s relationship developed, they began to spend a lot of time with each other’s family, Alicia’s cousin Shauntay said. According to Alicia’s family, Alicia became particularly close to Eugene’s mom, Sarah Wilson. “The Wilson family, as a whole, definitely gave me comfort in terms of how they cared for Alicia,” Kevin said. Neither Eugene nor Sarah Wilson responded to Dateline’s repeated requests for an interview. Alicia graduated in 2007 and decided to stay at OSU to pursue her master's degree in city and regional planning. Eugene stayed in Columbus to study, too, and later that year, the couple learned they were expecting a child. Kevin told Dateline he was surprised to hear his daughter’s news, since he says Eugene told him he wanted to commit to marriage before having children. He says both sides of the soon-to-be family were supportive. Eugene and Alicia moved in together before their son, Eugene Jeremiah Wilson, was born on July 29, 2008. Shauntay told Dateline that a few months after Alicia and Eugene’s son Jeremiah was born, Alicia found out Eugene had recently fathered another child. “I knew that hurt Alicia substantially, because that means he was having another relationship probably while she was pregnant,” Kevin told Dateline. For the next two years, Alicia’s brother Trevin says his sister “was an excellent mother,” who always made a point to bring her son back to Harrisburg for family visits. One of the family visits was for Shauntay’s wedding in September of 2010. That was the last time Shauntay would see Alicia alive. According to Shauntay, a few months later, Alicia told her the couple might be moving out of the Midwest. “Eugene was going to get a job in Dallas and she was thinking about going with him,” Shauntay said. 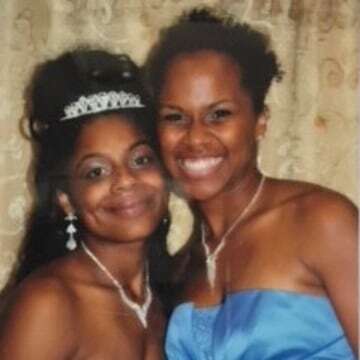 Then, on December 1, 2010, Alicia texted Shauntay and said, “I just want to let you know I love you.” She thought the message was random, but loving, and quickly sent a similar text back to her cousin. That was the last time Shauntay would ever talk to Alicia. 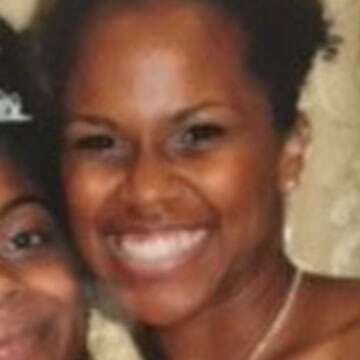 The next evening, according to a Columbus Police Department news release, Alicia was found murdered in her Columbus, Ohio apartment, having suffered “multiple stab wounds.” Shauntay told Dateline that Alicia’s son, two-year-old Jeremiah, was sitting in his highchair in the kitchen, physically unharmed. Shauntay says the scene left behind shows Alicia had been in the middle of her typical evening routine: the stove was still on, the TV was on and bills were on the table. Police reports, obtained by Dateline, say the aggravated murder took place around 9:00 p.m. that night. Eugene would later tell family he walked in on the scene after coming home from class and immediately called 911. 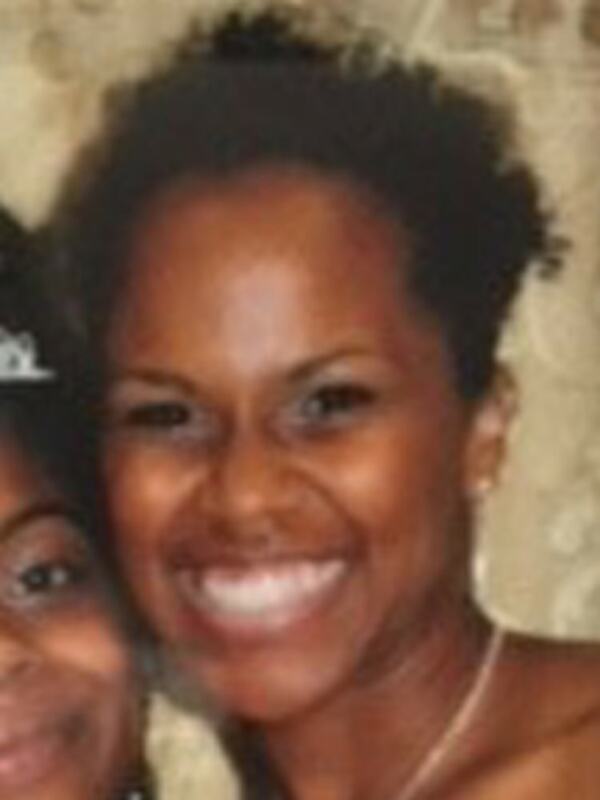 Police reports say medics pronounced Alicia Jackson dead on the scene. She was just 25 years old. Retired Homicide Detective Steve Eppert worked the cased for the Columbus Police Department, but declined to comment for this story. Sgt. Eric Pilya of the department’s Homicide Cold Case Unit also declined to comment on the specifics of the case as it remains an open investigation. Kevin says Eugene’s mom Sarah called him to deliver to news. “As she began to tell me what happened, I’m standing at the kitchen sink and I’m just stunned. And I’m trying to think, ‘What would have led to something like that?’” Kevin said. Shauntay says Alicia’s funeral service was packed with people whom she had touched in her 25 years of life. While Sgt. Pilya told Dateline there have been suspects and persons of interest in the case throughout the years, none have been publicly named and no charges have ever been filed. Alicia’s family told Dateline that Eugene has full custody of his and Alicia’s son Jeremiah, adding that Eugene and Jeremiah moved to Dallas a few months after Alicia’s death. Alicia’s family says they’ve had little contact with Jeremiah since that time. Sgt. Pilya says Alicia’s homicide “case is open, but inactive until any new information is brought to light.” Alicia’s brother Trevin says their family has not lost hope that someone will come forward with that information. Since Alicia’s murder, her family has created a scholarship in her name that’s awarded to one or two students from her high school each year, depending on how much money they raise. Alicia Jackson would have turned 33 years old on Monday, May 7, 2018. Instead, Alicia is buried in Lower Paxton, Pennsylvania, a town near where she spent her childhood. 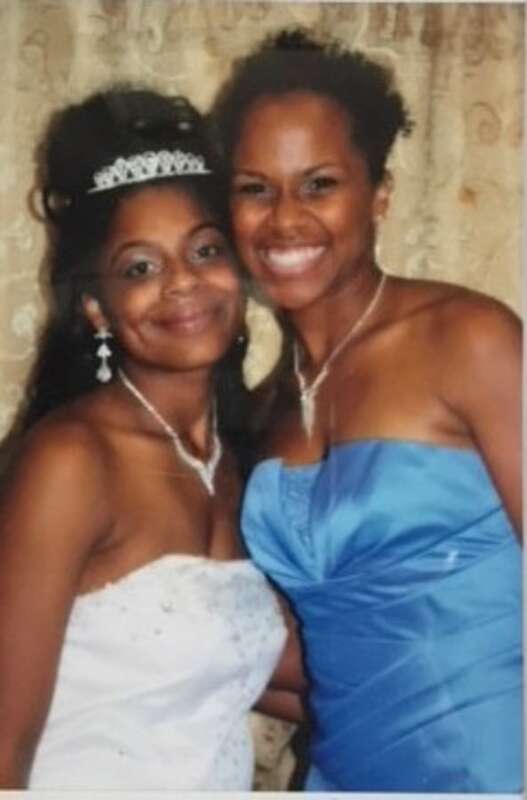 If you have any information on the murder of Alicia Jackson, tips can be submitted anonymously online at Central Ohio Crime Stoppers, www.stopcrime.org, or by calling Crime Stoppers at 614-461-8477 or toll-free at 1-877-645-8477. Information also can be directed to the Columbus Police Division’s homicide cold case unit at 614-645-4036.